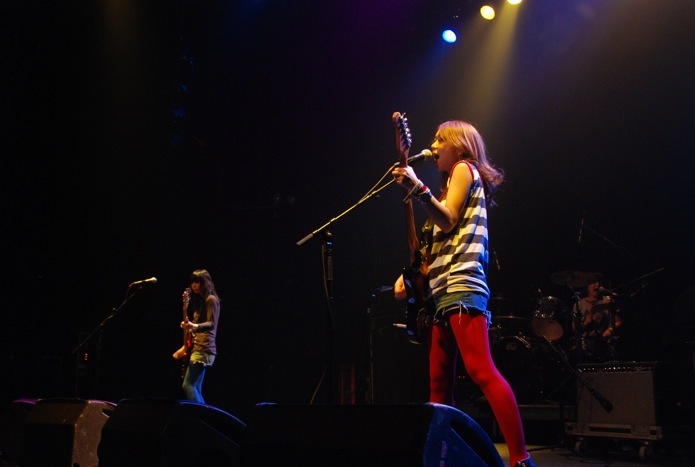 Chronicle of the concert given by The Pillows and Noodles in the city of New York in the NAPutatane USA Tour 2011 in 9/11. Dedicated to the real fans of both bands in Latin America, especially: Julio Marin, Duvan, Drake, Michael, Jair, Victor, Erick, Rafael, Ferney and all who we are of this family called Bunka! Click here for Spanish version. 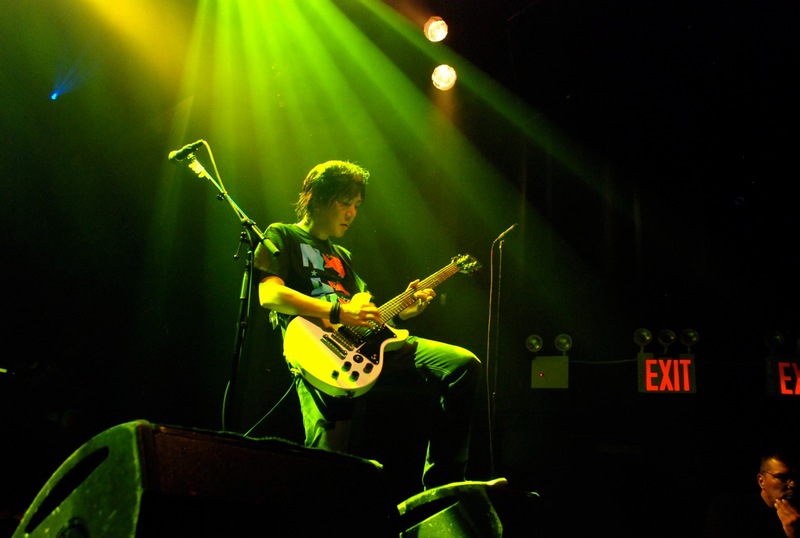 Photographers: Pedro Suarez & Phil Simkowitz, NYC J-Rock Webzine. 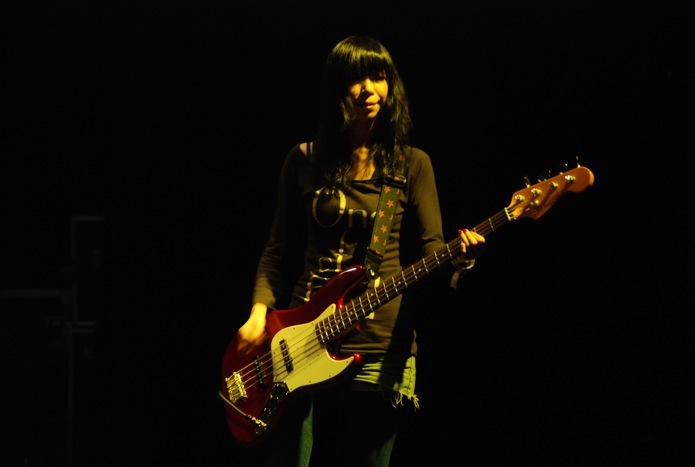 Official photos of the concert: Masao Kimura under authorization from The Pillows and Noodles for journalistic purposes. September 11th, 2011. Many Americans remember that fateful day in their memory, one of the worst terrorist attacks a decade ago. However, this date will also be remembered for more than 2,000 attendees, but with joy and hope. Death has lost against the life through one of its most powerful weapon: music. And we greatly appreciate two J-bands whose songs could transform the dominant sadness on the streets to a collective euphoria that Sunday in autumn. The enthusiasm, in short, won this round against fear singing with impetus his victory. 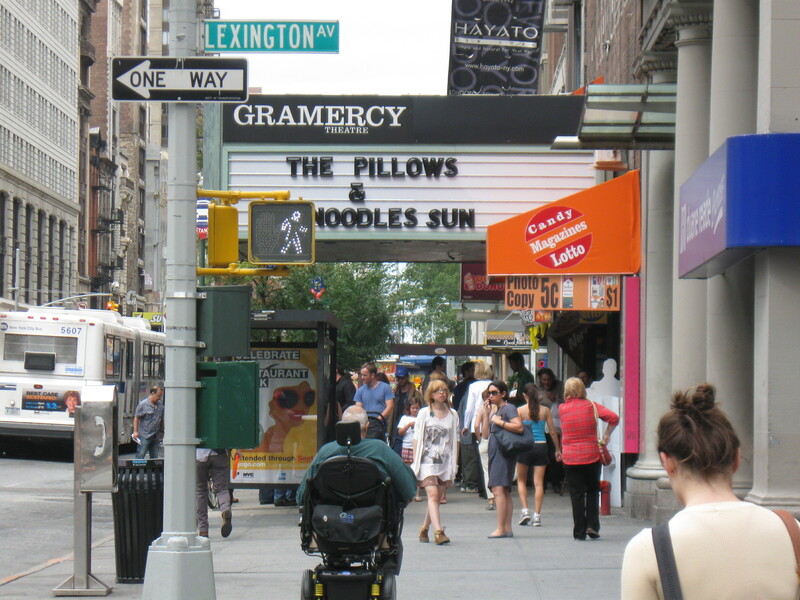 The city was very strange way to Gramercy Theatre. The mourning, the flags at half mast, the paranoia of the people, the exaggerated security measures marked the first hours of the day. But in the evening while we went to interview Uzuhi (soon, his interview here at Wave’s blog news), we saw a line timidly then with the passing hours, began to grow. The sign on “sold out!” summed it all up at the box office. New York fans anxiously awaited the concert. And no wonder, The Pillows would play for the sixth time in the Big Apple. Noodles would say in full concert that this is his third visit. 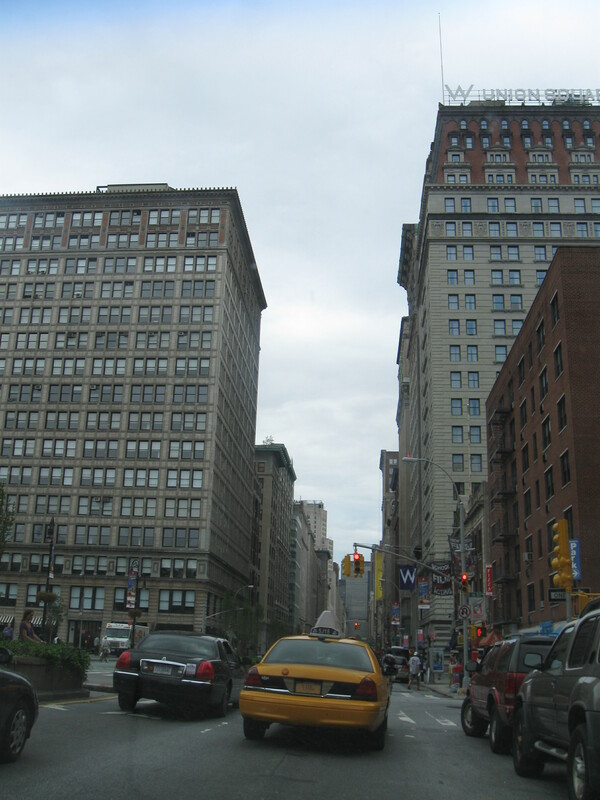 And there are main reasons to include New York on this tour: was the first American city where they became known to their fans in this country. The first band we got an interview were the girls. Yoko, Izumi and Ayumi were shy without losing its spontaneity. Yoko was the spokesperson, answering each question, thanks to the collaboration of Keiko, our friend translator. They talked about their 20 years of career, their musical influences of The Pixies and the legendaries Velvet Underground and Lou Reed; their love toward life as their musical inspiration, from their close friendship with Audrey Kimura and Benten Label for being the first label, their dream to hear about of Latin American rock and play in our Latin American continent… In closing, in a humble gesture, the band gave us his autograph. As we talked with Noodles, we saw the bottom in one of the monitors installed in the waiting lounge the sound check of The Pillows. After a while, Yasuyo Watanabe, press officer politely asked us to us to keep our cameras during the interview. The reason will be accessible in the next paragraph, meanwhile, get the sofa to accommodate Sawao, Manabe and Sato who treated us with great formality and attention. Among crossword told of their 22 years of follow composing, live performances and recording successes, which have been more united than ever. Sawao tells me that no matter if they sing in Japanese, the music feels good, you live and you can enjoy no matter what country, culture, language or nationality are their fans. 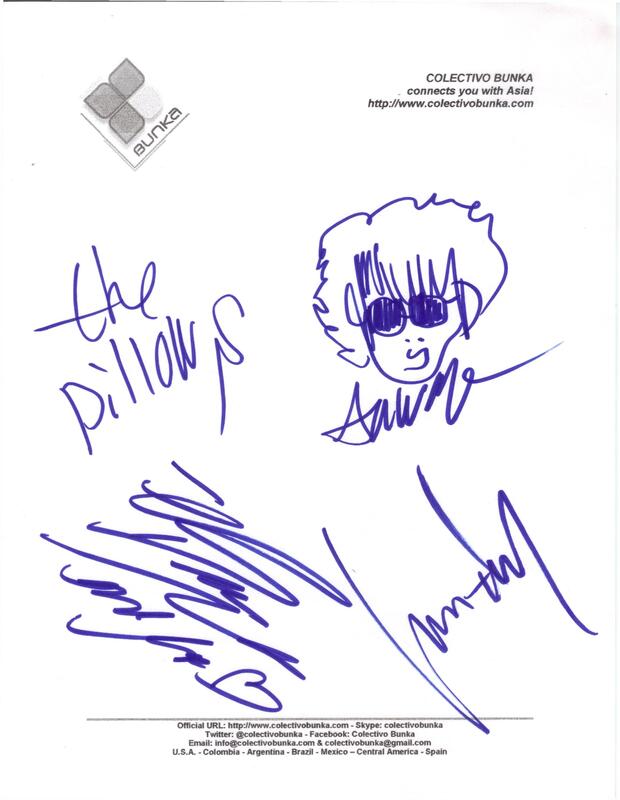 The Pillows also said me they want to play again in Latin America as came with his unforgettable show in Mexico, which reiterated that if someone they are invited to play and to do a tour of our region, without hesitation they accept. 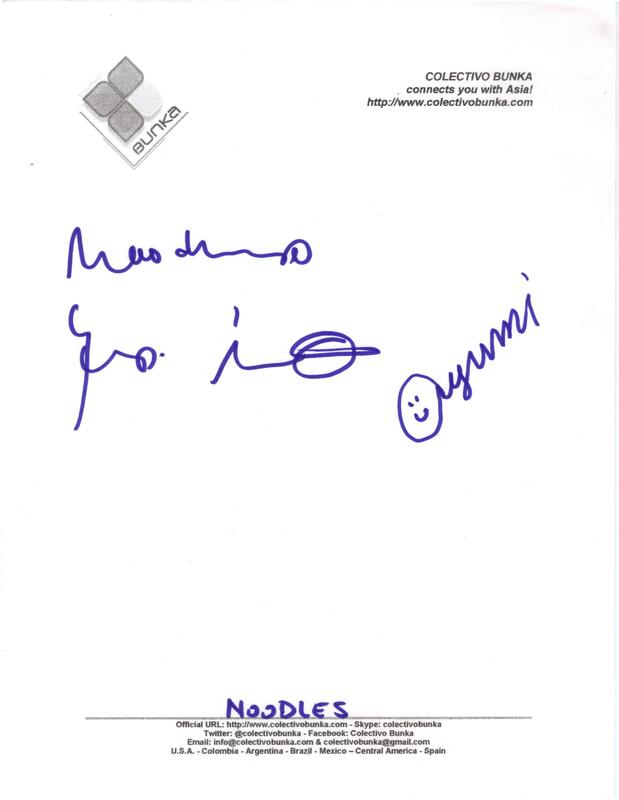 Time passed faster and finally, between smiles but without neglecting the formality that characterizes the Nipponese culture, Sawao and his musical mates signed their autographs for us. 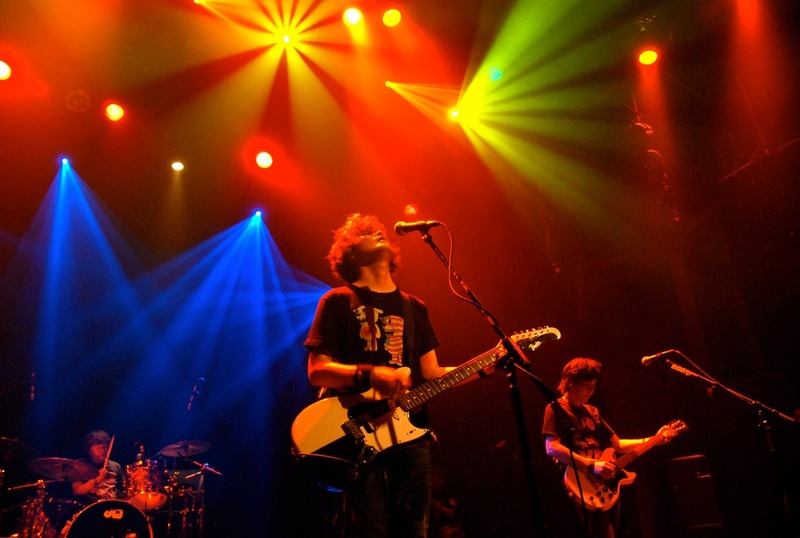 The Pillows soon launch a new commemorative DVD of this tour directed by Masao Kimura, who recorded with your HD camcorder every detail and every minute of our conversation, that was the reason that many media decided to keep our cameras. However, she promised me that this meeting I had with them will be published in a chapter on this tour, so its release is planned for next year perhaps. At 8 pm the line began organized inside the venue, which was filled in minutes. The lights were off and the New York night was rocked by the band opener All Ages, originally from California but Asian heritage. 45 minutes were enough to warm the eastern rock craving good. After a couple of minutes, Noodles started their show singing songs known as See You, We Are Sentimental, Beautiful, Cover me Shakespeare, Velvet Underground, Superstar, and other issues which were almost lasting an hour; the animosity with Noodles was evident into applauses, whistles and words of love for Yoko and the band, who expressed grateful for that reason wanted to play in New York. The grand finale of this spectacular night was preceded by the scream of the people in a unison voice: “Pillows! Pillows! Pillows! “, The lights go out again and hysteria was contagious. Sawao and his musical court opened with the song Dance with God. Then, an avalanche of themes were chanting mesmerized the public and move to the rhythm of the instruments: Hybrid Rainbow, Good Dreams, Funny Bunny… this discharge on live lasted 85 minutes, the mood never fell, so after 10: 30 pm not only the band had his big show but also a magical day in which the impossible is now possible, thus celebrating our fifth anniversary of this iconic city again. Therefore, I can say with confidence in these lines: Mission accomplished! Una respuesta a Mission accomplished!